At Melbourne SEO Services business success means fulfilling our social responsibility and giving back to society. 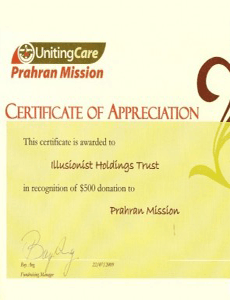 Over the months our SEO services company in Melbourne extended help to several worthy causes. Important Update. Previously, we’ve distributed donations far and wide but moving forward, we’ve decided that we want to give Kiva our full support. Kiva is a non-profit organization with a mission to connect people through lending to alleviate poverty. Leveraging the internet and a worldwide network of microfinance institutions, Kiva lets individuals lend as little as $25 to help create opportunity around the world. 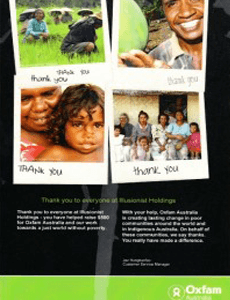 Oxfam Australia is a global movement dedicated to providing communities around the world and in Indigenous Australia with the skills and resources to help them create their own solutions to poverty – click here to donate. Compassion is an international Christian child development and child advocacy ministry committed to working in partnership with local churches around the world to foster the spiritual, economic, social, physical and emotional development of children living in extreme poverty in over 26 developing countries – click here to donate. 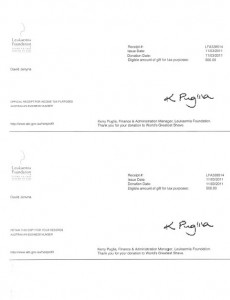 Leukaemia Foundation is the only national organisation dedicated to the care and cure of patients and families living with leukaemias, lymphomas, myeloma and related blood disorders – click here to donate. 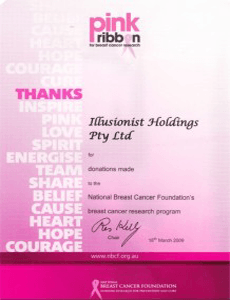 The National Breast Cancer Foundation (NBCF) funds research for the prevention and cure of breast cancer – click here to donate. 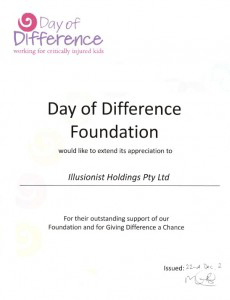 The Day of Difference Foundation is a charitable organisation dedicated to helping children with life threatening injuries and their families – click here to donate. 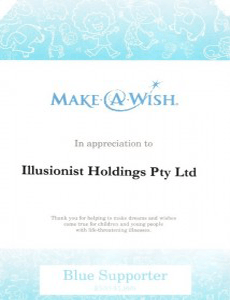 Make A Wish grants the Wishes of children with life-threatening medical conditions to enrich the human experience with hope, strength and joy – click here to donate. Uniting Care partners with those who have or have had a mental illness or experience extreme social and economic disadvantage in order to facilitate a full and meaningful life – click here to donate. 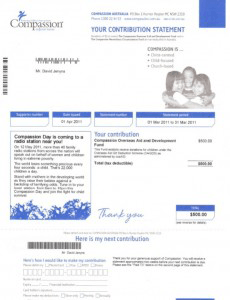 The Royal Children’s Hospital Foundation is the fundraising arm of the Royal Children’s Hospital which provides aid to sick kids – click here to donate. Movember aims to raise vital funds and awareness for men’s health, specifically prostate cancer and depression in men – click here to donate.